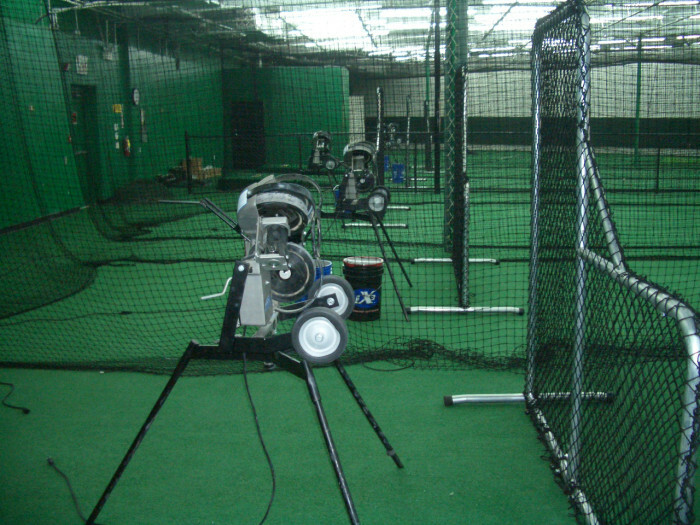 Sports Attack is dedicated to manuf acturing the best professional sports training equipment in the world. We have a unwavering commitment to providing exceptional service to customers on the team side of the industry. In 2010, a sister company, Take Command Sports (TCS) was started with a focuse on the commercial baseball industry. TCS provides unmatched expertise, superior products and replacement parts for equipment in commercial baseball/softball facilities across the country. Click here to learn more about TCS.